BERLIN—Germany’s federal cybersecurity agency is investigating whether China’s Huawei Technologies could be a security threat after warnings from other countries, the Funke group of newspapers reported on Feb. 8, citing Economy Minister Peter Altmaier. Altmaier told Funke that talks on security standards for the mobile network were ongoing, adding that Germany needed to protect itself “in all sensitive areas, from hospitals to telecommunication.” He also said that the Federal Office for Information Security (BSI) had been activated. Huawei, the global networks market leader with annual sales exceeding $100 billion, faces international scrutiny over its ties to the Chinese regime and suspicion Beijing could use its technology for spying. 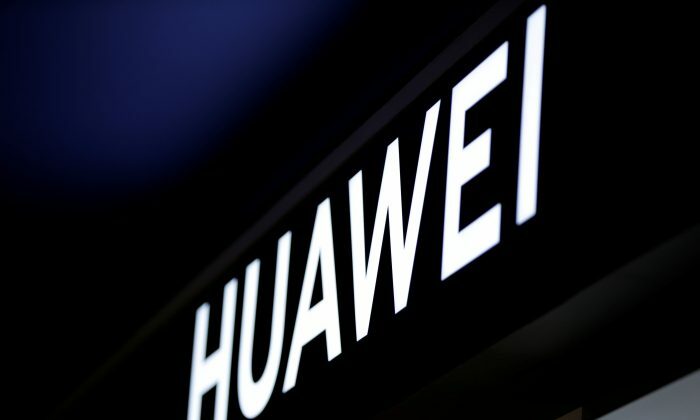 The firm has repeatedly denied the claims, but the allegations have led several Western countries to restrict Huawei’s access to their markets. Five Eyes is an intelligence alliance comprising the Anglophone countries of Australia, Canada, New Zealand, the UK, and the United States. All but Canada has banned Huawei from helping build a new high-speed network. But the Canadian government said it is now evaluating the risk of using Huawei’s products. By Tassilo Hummel & Paul Carrel. The Epoch Times contributed to this report.